Watch the Disney fireworks in the privacy of your lanai! This Family Friendly home has a something for everyone. On one end of the home you will find an action-packed game room while the other side offers a relaxing lanai and heated pool. 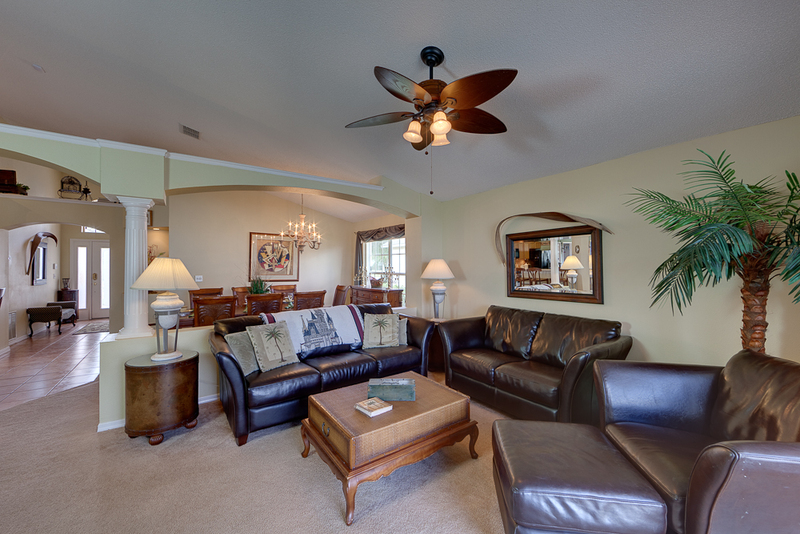 In-between is an open floor plan with leather furniture, three dining areas, themed bedrooms and wireless internet. A perfect fit for active families!